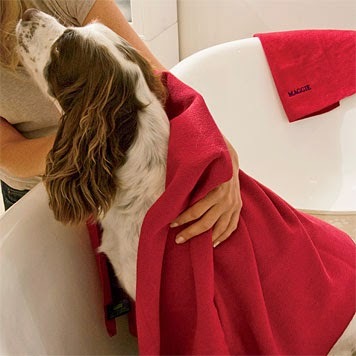 While the showers are a welcome break to us they can be a dampener for our furry friends. During monsoon it becomes essential for pet owners to take additional care of their pet’s in order to maintain their cleanliness and keep them disease free. Rainy season is not the ideal weather for dogs ,discomfort and the health issues are the main issues that you should watch out for during monsoons. Here are a few tips which might go a long way in keeping your pet’s healthy during the monsoons. Wet or damp fur is an ideal incubation area for fungi and bacteria. Make sure that you rub down your dog before and after your walk. You can also blow dry your dog to fend off the dampness. During the rainy season, bathing your dog can be tedious and messy. You can try dry shampoos . However it is vital to keep the skin dry to avoid fungal infection. Paws are sensitive. They are exposed to the ground all the time. This is the reason why they are prone to infection. 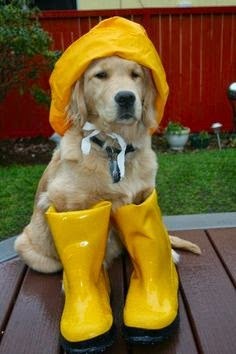 It is ideal to make your dog wear protective boots or shoes during the rainy season. Doing so will prevent mud, water, grass, and insects from getting into their paws. Paws could easily harbor pathogens or vectors of diseases. 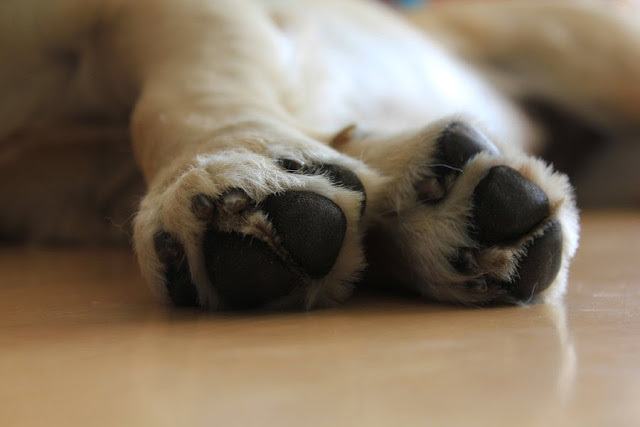 If your dog is not used to paw-wear, you could just wipe off and clean your dog’s paws after the walk and do not forget the space between the paws keep it dry . It could also help if you trim the fur in that area, especially if you have a long-haired breed such as a golden retriever, Afghan hound, Shih Tzu, or Irish setter. There is nothing better than having a warm, dry bed to sleep in during the rainy season. If your dog is used to spending time on the terrace or balcony, a covered resting area with dry bedding should be provided. All food or drinking bowls should be covered as well. During the rainy season, any surface gets cold, and this could harm your dog’s joints. The bedding should be changed frequently to prevent bacteria from accumulating. 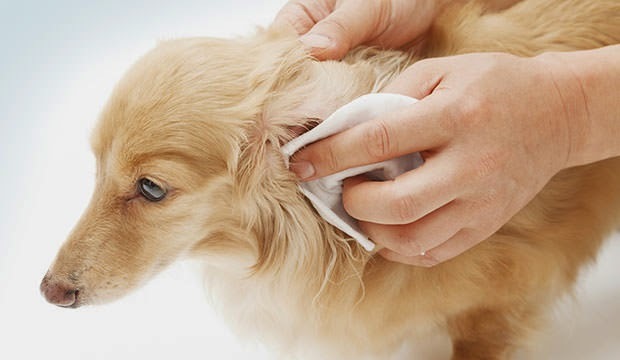 Your dog could contract ear infections during the rainy season. Moisture easily accumulates in dogs with closed ears such as Dachshunds, Labradors, and Basset Hounds. Ear wax and moisture come together and cause ear infections. Just like the paws, ears should always be kept dry, especially after your walk outside. If your dog has long, closed ears, you could just tie them up over your dog’s head. 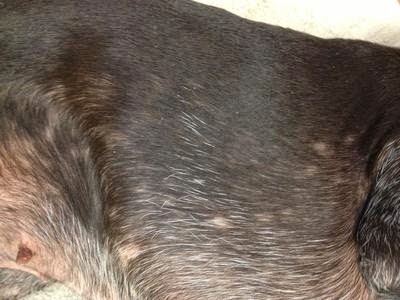 When it’s raining too much, dogs often develop food allergies. 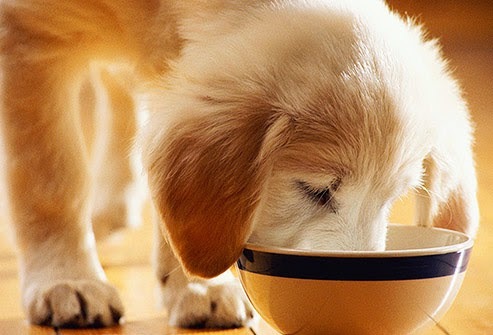 You should make sure that you monitor your dog’s diet. Feed species appropriate diet. Pay special attention to hygiene , including food and water bowls, do not leave food lying around for hours, offer fresh clean filtered water and not the tap water.To prevent your dog from becoming overweight, reduce the amount of food during feeding. Balance out the level of activity with the food intake. It is very irritating for dogs when they have infections. During the rainy season, infections are usually rampant. Signs that your dog has such infections or allergies are constant licking of body parts, scratching, odorous ears, and itching. Itchiness may indicate fungal/bacterial infections or allergies. These can be caused by the inability of moisture to escape from the skin’s surface. Dog breeds that have deep skin folds, such as boxers and pugs, are prone to such skin infections. Be sure to consult your vet once you notice signs of infections and allergies. 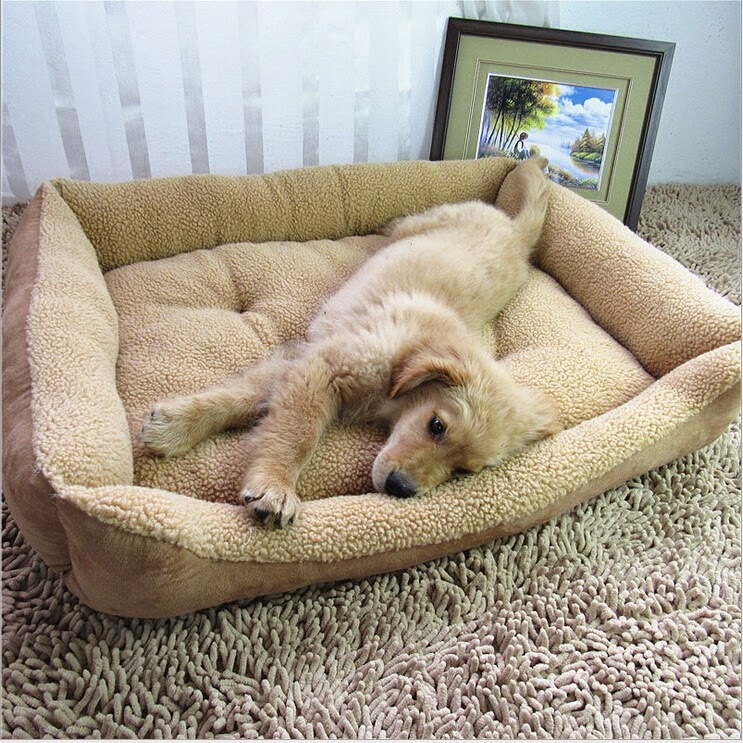 Always provide ideal company for your dog during the rainy season, especially if your dog is still young. Comfort your dog when there is lightning and thunder. Provide a safe place to hide. If your dog is extremely nervous, try and give Rescue Remedy . Consult a holistic vet, for any physical or emotional problems. Treat the infections immediately do not wait .